Erik was born November of 2006 with a condition called Hypoplastic Left Heart Syndrome (HPLS), which is a form of Congenital Heart Disease (CHD). 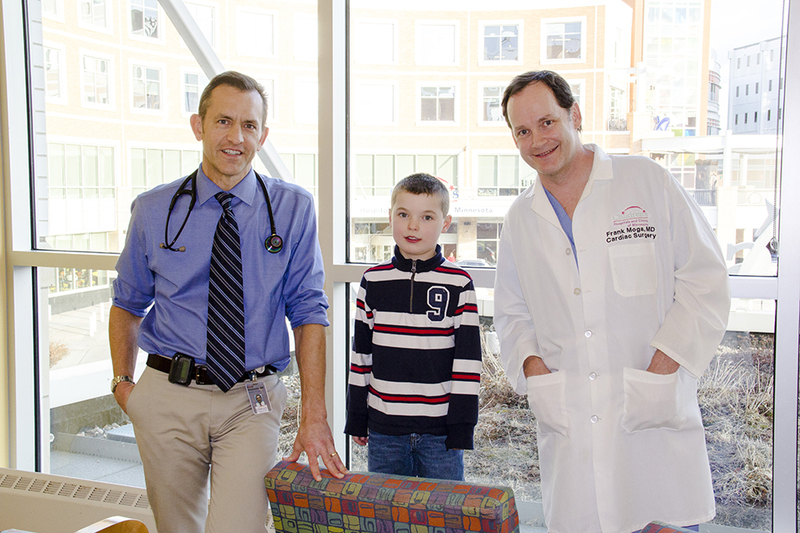 Erik has undergone 3 successful open heart surgeries, thanks in part to the excellent work of the doctors and nurses at Minneapolis Children’s Hospital and Clinics. The proceeds raised from this event go directly to support the Heart Clinic at Minneapolis Children’s Hospital and those children with CHD. $127,437 in the last 10 years.